 ﻿K9 Petfoods is a family run business operating from Clive, Hawkes Bay. Our business values providing kiwi's with quality raw dog food products. Read more about K9 Petfoods here.